The So-Called ‘Wage Gap’ Is Going Down. And the Numbers Don’t Tell the Full Story. Time to change those outdated signs, ladies. It’s no longer the case that “women only make 77 cents on the dollar compared to men.” According to this year’s annual Census Bureau report, the incomplete “wage gap” figure shows women’s earnings relative to men’s rose for the third straight year in a row, from 77 percent in 2012 to 80 percent in 2015. But don’t re-write your sign just yet. It turns out even that apparently modest gain in women’s earnings does not take into account the full picture. Let’s be realistic. While there probably is some gender-based discrimination that still exists in the workforce today, is it really possible that women who perform the exact same jobs as a men receive 20 percent smaller paychecks? Of course not. If that level of pay-based discrimination did exist, employers could make a killing by only hiring women. Multiple economic studies have shown that most of the so-called wage gap can be eliminated through an apples-to-apples comparison of men’s and women’s wages. The topline Census figure looks only at the median wage of all full-time wage and salary workers. In other words, it doesn’t take into account differences in education, experience, occupation, hours or non-wage benefits. Accounting for those differences reduces the gap to about 5 to 10 cents, and more difficult-to-quantify factors such as flexible work arrangements and greater fringe benefits likely account for some of the remaining gap. Instead of bemoaning the alleged existence of a wage gap, women should be celebrating their higher rates of income growth — due in part to women’s increased prevalence in typically male-dominated occupations — and the consequent decline in earnings differences. Another area of celebration for women — and I speak largely from observation as opposed to hard data here — is the increasing flexibility and family-friendliness that women have brought to the workplace. 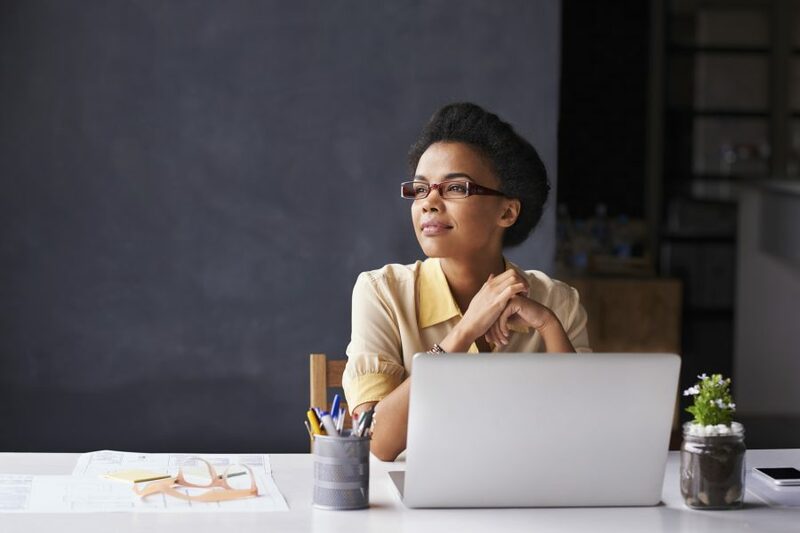 Many women desire something different than the typical 9 – 5 job, and many employers have responded by creating more flexible jobs and work arrangements. Without this change, many women would not be able to participate in the labor force, and others would only be able to do so in limited ways, subject to more limited earnings. Legislation aimed at reducing the so-called pay gap would artificially equalize wages and result in one-size-fits-all jobs that fly in the face of what women desire. Women don’t need legislation to prove their worth in the workplace. Besides, it’s already illegal to discriminate against women — or any other group — in the workplace. Instead of pushing for new laws that would likely backfire, women should celebrate their ongoing gains in earnings as well as situational job changes that don’t affect their paychecks, but do have a profoundly positive impact on their quality of life. Rachel Greszler is a senior policy analyst in economics and entitlements at The Heritage Foundation’s Center for Data Analysis. Read her research.